After close to two years of preparation it’s hard to believe that we are now putting the finishing touches to the latest HRI conference! So, with only one week to go, what can you look forward to in Malta? Fast paced, high quality research from beginning to end of course! HRI Malta 2017 will open with two inspiring presentations from renowned speakers Prof Michael Frass and Dr Elio Rossi, describing the impact of homeopathy used alongside conventional care for patients with cancer. 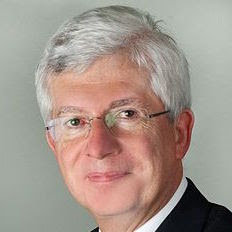 Prof Michael Frass has published over 200 papers in peer-reviewed journals and since 2004 he has been Director of the ‘Homeopathy in malignant disease’ outpatients unit at the Medical University of Vienna. Prof Frass will be presenting his work on the influence of adjunctive classical homeopathy on global health status and subjective well-being in cancer patients. 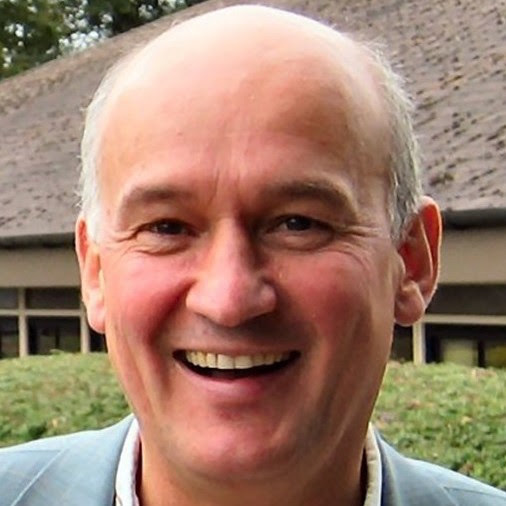 We have no doubt that the packed and fast-paced programme will speed by, but after two and a half days of the highest quality research in homeopathy the conference will close with a keynote presentation from another iconic figure in homeopathy research – Prof Harald Walach. With a background in psychology and philosophy, extensive experience with provings and a career in the evaluation of CAM that spans three decades, Prof Walach will provide a thought provoking close to the programme. We look forward to meeting our colleagues and delegates in a few short days. We are thrilled to be able to share with you the culmination of all the work that has gone into bringing you HRI Malta 2017. Safe travels and we will see you all there!